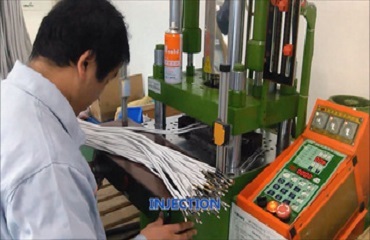 Custom Injection Molding Cables and Wire Harness Assembly at Xmkehan.com. 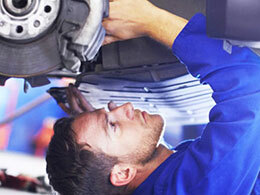 Top quality and expert advice you can trust. 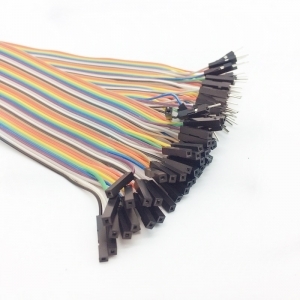 Factory manufacturing Wiring Harnesses and Cable Assemblies to save your cost! 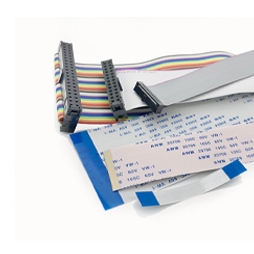 Custom flexible flat ribbon cable with connectors types for electronic interconnection. We offer the best quality for the competitive prices! 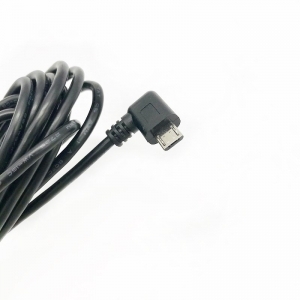 Over 20 years, we have experiences experts to custom the perfect over-molding cables, which will be taken for the industrial, communications, medical, automotive and so on. 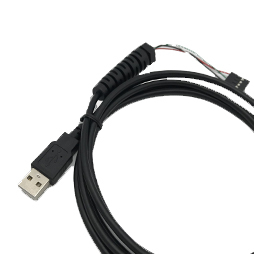 Professional customized USB cables for power connection, data transmission, mobile charging. 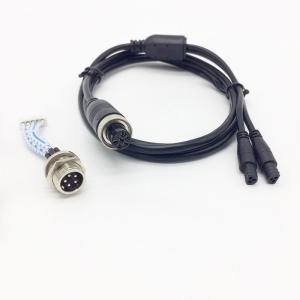 Check out the USB connector types with pictures and find out your requirement. 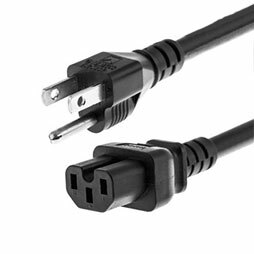 Contact us for custom or stocked electrical power cords for the competitive prices. The MOQ can be at 100pcs at least. 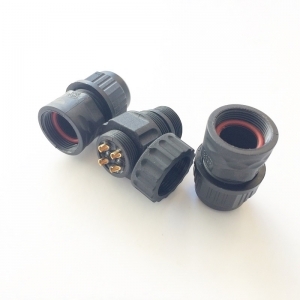 A wide range of selection in your wire and cable assemblies of the UL approved Terminals and Connectors. Contact us for the free samples! 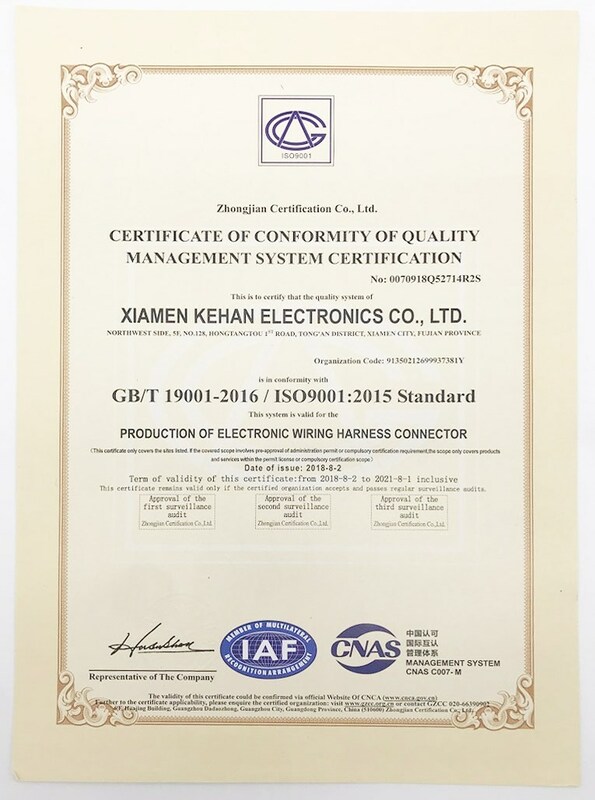 In 1997 , XIAMEN KEHAN ELECTRONICS CO.,LTD was born in XIAMEN, FUJIAN. 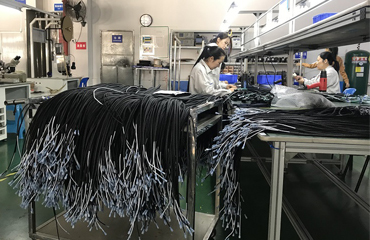 The production line was being built up for quality electrical wire harness manufacturing. For the customers, we aim to keep the leading research and development, manufacturing technology, the advanced environmental protection consciousness, continuously improve product quality, optimizing the management system and perfect after-sales services. 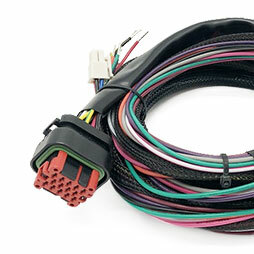 Now we mainly offer you the wires products list as various electronic wire harness wiring design, custom vehicle wiring harness, home appliance wire harness, customized industrial wire harness, computer wire harness, over-molded cable connectors, terminal block connectors, power cable types, Products have been widely used in office equipment, communications, household appliances, industrial automation, automobile, etc. At KEHAN, you will get quality-assured products, and you will see that all raw materials are environmentally friendly and meet export quality standards. In addition, we have passed UL certification of E486510 and E495756, and ISO9001:2015 quality management system certification. 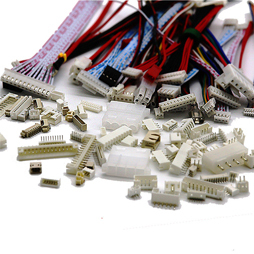 KEAHN is committed to producing high quality products for you. If you need, we can also provide relevant ROHS, REACH test reports. Have a question? Why choose your company? Take us into consideration, we are the factory manufacturer who can offer you the competitive prices as needed! Meanwhile we will test the quality by the full set of QC test equipment. You can be assured the quality. What is your MOQ? The MOQ can be as low as 100 pieces per kind of product. Can I get free samples? Yes, 90% of the products you can take the samples for free. But the freight cost is paid by you. How long is your delivery time? The lead time will be different for different products. Commonly it's 5-10 working days. Working with us, you can get the corresponding services. Our aim is to make our customers feel convenient and enjoyable during the cooperation. The first stage when you find us and get in touch with the representative, please feel free to send your inquiry and let us know your requirements. 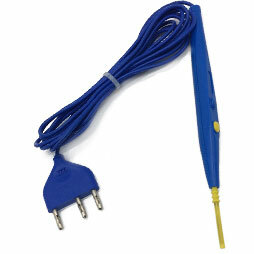 You may needed to offer drawings and part numbers about the components are needed, or cables pictures. We will try to work out the reasonable quotation for you to check. If you can agree with our prices and then settled the payment, we can go next forward. That is based on your requirements, our experienced engineers will draft CAD drawings for you to confirm. After that, we will make the first sample and photo details pictures for your confirmation. 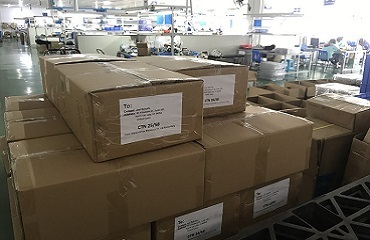 Of course, if you need to check the sample carefully, we can also send it to you (the freight cost is paid by the customer). After everything is confirmed, we will start mass production.The mass production process is strictly controlled. You can see from the data sheet of Process Control, MSA quality system analysis, PFMEA CPK CP and so on. And we can send them to you if necessary. 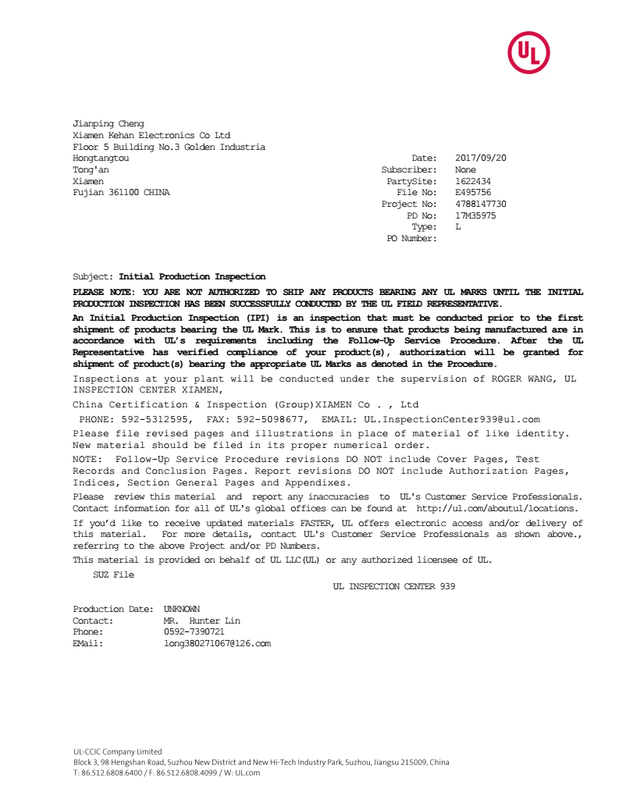 Before the shipment, we will provide relevant quality inspection reports, ROHS or REACH or SGS reports as needed. In general, we have to ensure that every product we produce is of good quality. 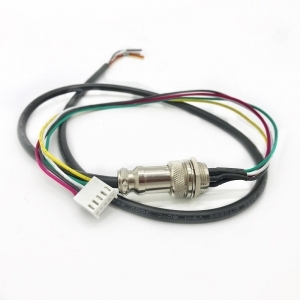 We are reliable Wire Harness Assemblies supplier in China,providing Affordable Molded Cable Assemblies and Power Cord Female Connector to our customers! 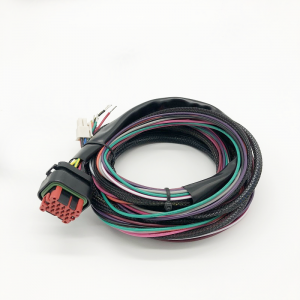 There are some latest news about Xiamen Kehan Electronics Co., Ltd,which supply Computer Wire Harness,Terminal Block Connectors,Wire Harness etc. Welcome to view more.